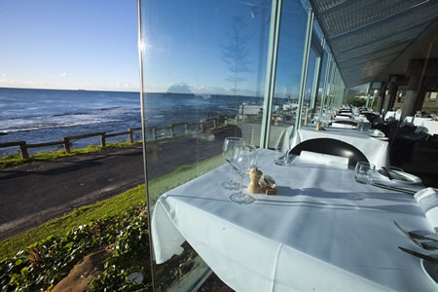 The Ocean Restaurant is an award winning seafood restaurant located within the motel. It is operated by the renowned Cowrie Group. Guests may dine in the restaurant whilst enjoying the stunning views, or order room service. This is an excellent venue for weddings or special occasions.